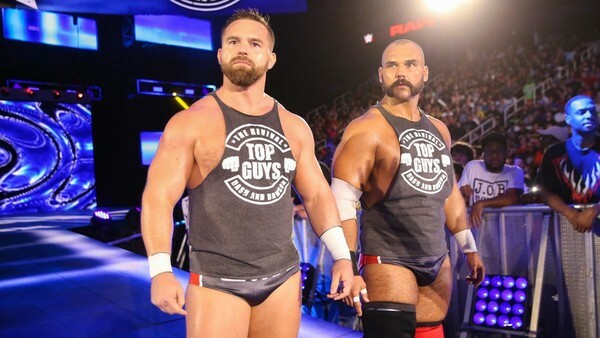 When can Scott Dawson and Dash Wilder leave WWE? Bad news for anyone expecting wantaway WWE Raw tag team The Revival to be cut loose from the promotion anytime soon: Dash Wilder and Scott Dawson's contracts don't expire until April 2020. This is according to Dave Meltzer, who divulged the information on a recent episode of Wrestling Observer Radio. It has been an eventful news-week for the former NXT Tag Team Champions. 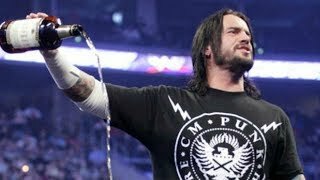 Last Monday saw them reportedly ask for their WWE release while still wearing in their ring gear after defeating the Lucha House Party on Raw, with the company's long-running mishandling of tag teams in general cited as the reason. Meltzer would write in his Wrestling Observer Newsletter that no wrestlers asking for their release are expected to have it granted, and with Dash and Dawson still contracted for over a year, it looks like they'll be around for the foreseeable future. All Elite Wrestling's advent (and the promise of a long-awaited Revival vs. Young Bucks dream match) means Vince McMahon would be foolish to let the duo go. As unhappy as they are, the Chairman would only be handing a key competitor two potentially huge assets, so expect him to let The Revival run their contracts down.